The monthly average expense for this facility is estimated at around $5,500. The Glendale estimate for this level of care is around $4,856. 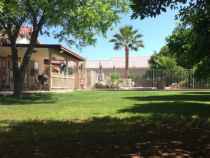 The estimated average cost in Arizona is approximately $4,280, which is below the nationwide average of $4,687. 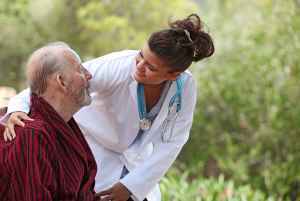 Mercy Adult Care Home IV is situated within Glendale, Arizona. 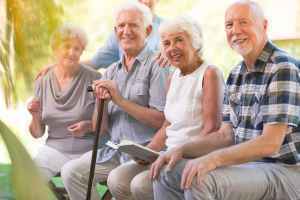 They provide senior living in a well-managed facility for seniors. The neighborhood around this community is densely populated, with roughly 25,883 residents in the 85304 zip code. It is a mostly middle income area, with an average per-family income of $65,895. This community is conveniently located, with retail shopping, healthcare services, and worship services all within a close distance. They are only 1 miles from Healthsouth Rehab Hospital, there are 13 drug stores within one mile of the community, and there are 69 churches within four miles, which include Glendale First Church-Nzrn, St Helen's Catholic Church, Covenant International Church, and Vineyard Christian Fellowship. 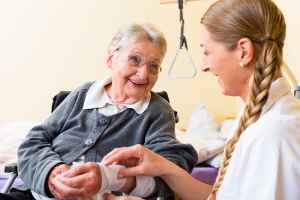 Mercy Adult Care Home IV offers memory care and nursing home care. 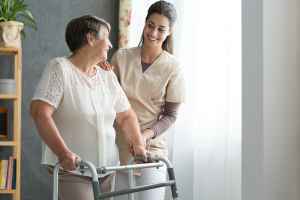 They can provide care for those at any level of dementia or Alzheimer's Disease who require assistance with routine chores and monitoring to prevent wandering. They can also provide for those who aren't able to live by themselves and who need a higher degree of support and medical care.